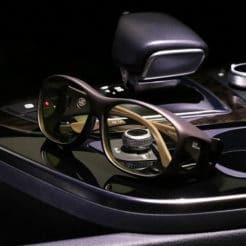 Our Tortoise Vistana features a two-step coating process to achieve this classic color design without sacrificing any light protection. 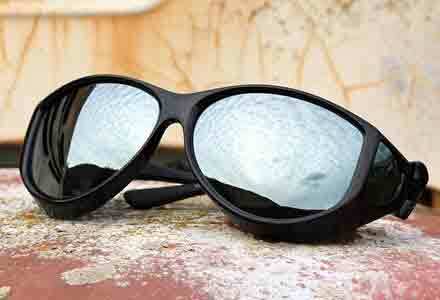 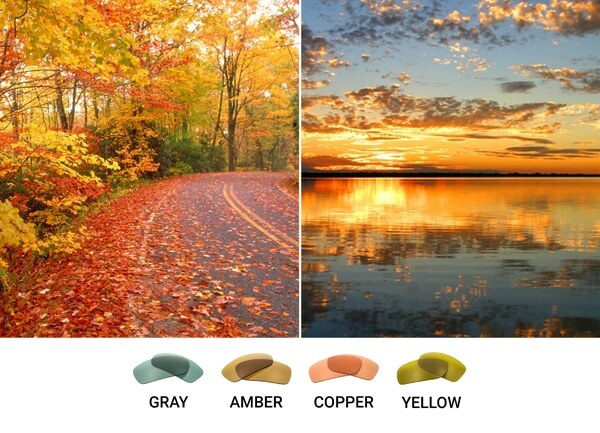 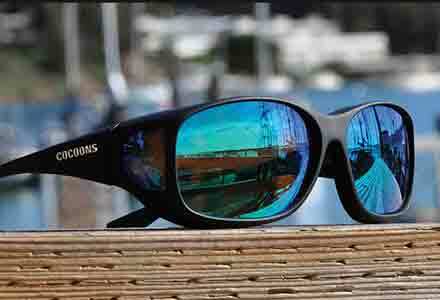 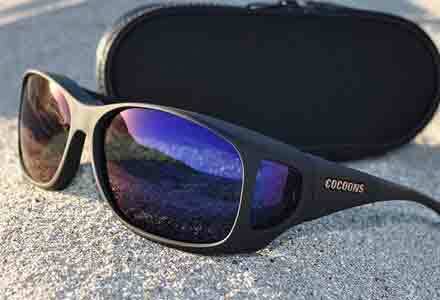 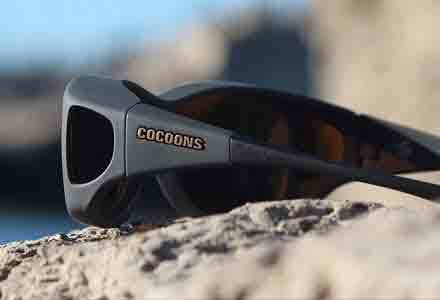 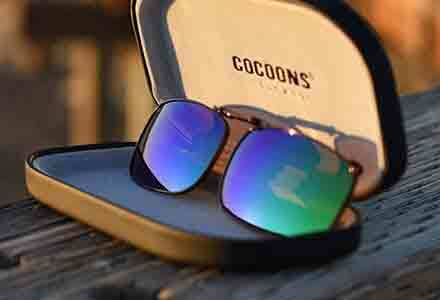 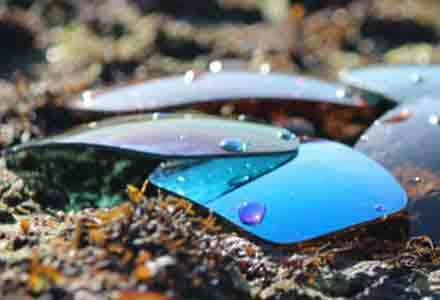 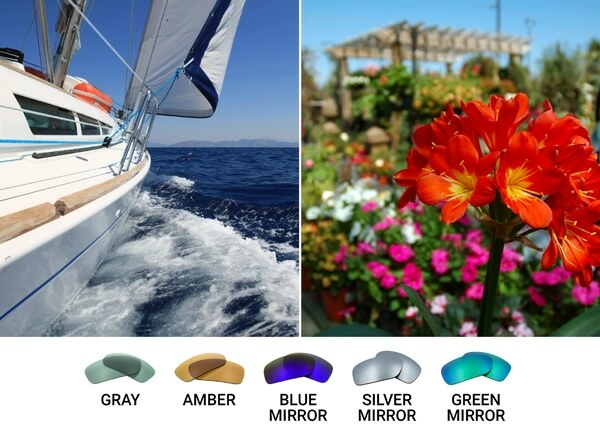 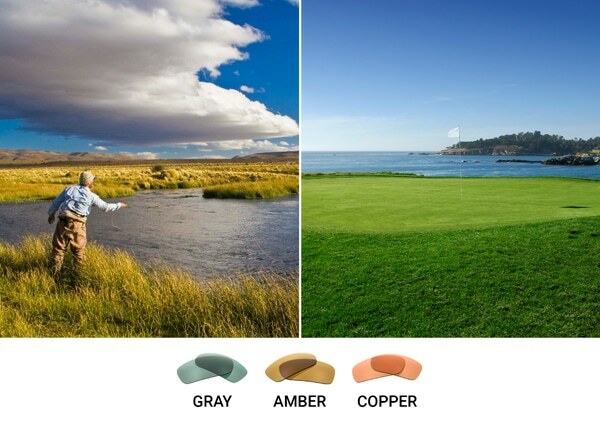 Paired with our gray lenses, these fitovers retain true color representation while cutting glare and harmful UV rays. 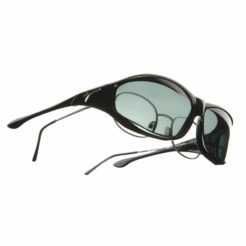 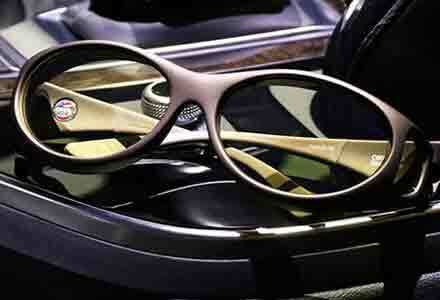 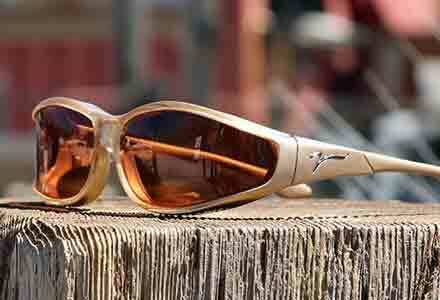 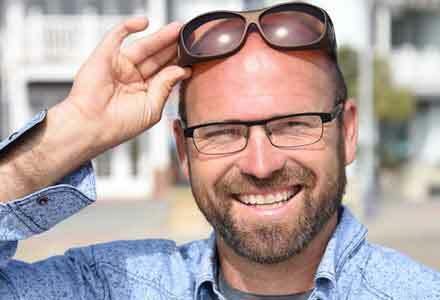 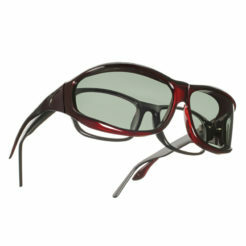 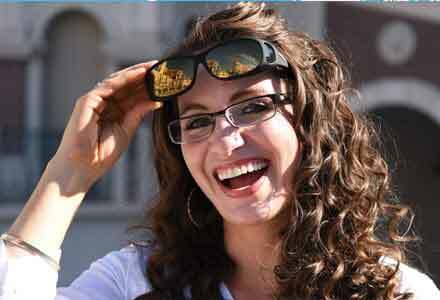 The Med size accommodates a wide range of prescription eyewear styles and is extremely comfortable and popular.